Khombu Mallory Boot Just $19.99! Down From $119.00! You are here: Home / Great Deals / Amazon Deals / Khombu Mallory Boot Just $19.99! Down From $119.00! Quick! Limited sizes and quantities! 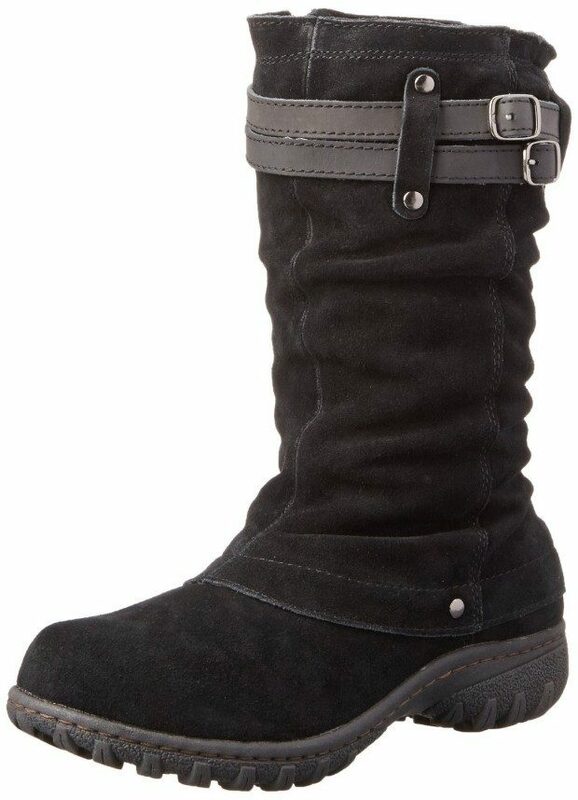 Head over to Amazon and order the Khombu Mallory Boot for Just $19.99! Down From $119.00! Looks like other Khombu boots are also on sale!